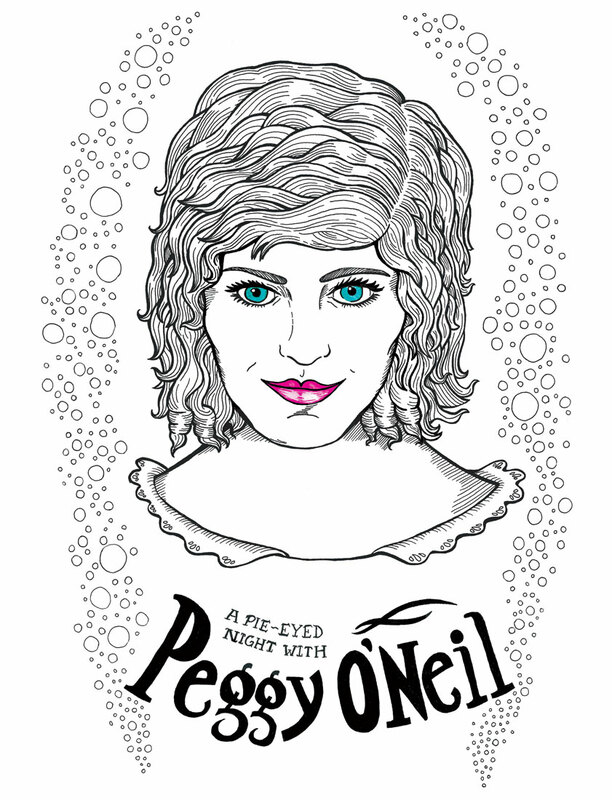 A PIE-EYED NIGHT WITH PEGGY O’NEIL is the latest installment in a Buffalo Historical Fiction book series illustrated by Mickey Harmon. The book, written by Margaret Finan, is having a launch brunch at 11am, January 31, at Hydraulic Hearth. More info on the Facebook invite.